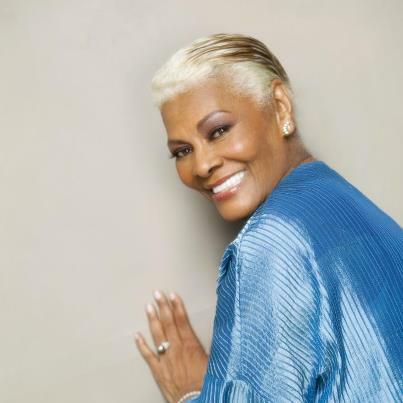 Dionne Warwick will be a featured guest on American Idol. Ms Warwick will serve as Mentor for the Burt Bacharach & Hal David Week of Season 12. Check your local FOX Network listing for the time in your area. Howard Theatre to honor legendary singer and songwriter Valerie Simpson, 5 time Grammy Winner Dionne Warwick and alongside 10 Time Grammy Winner Chaka Khan at star studded event to benefit the Howard Theatre Restoration. This year's annual gala will be hosted by comedians D.L. Hughley and Kym Whitley.